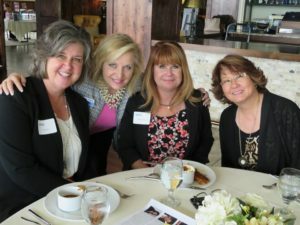 Join Pikes Peak United Way's Women United for our upcoming luncheon: Vim, Vigor & Vitality, updates on city projects. Sponsored by U.S. Bank! 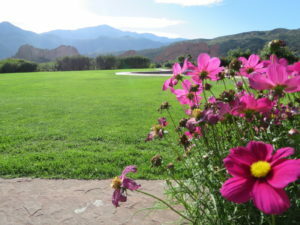 Approximately 300 corporate and civic leaders will gather at the beautiful Garden of the Gods Collection. This is an opportunity for Pikes Peak United Way to thank our Leaders in Giving ($1,000 and up donors) and Tocqueville Society ($10,000 and up donors) and to celebrate their charitable investment in the community. Sponsored by Merrill Lynch, GE Johnson, USOC, Randy & Elena Bernstein and Kent & Stephannie Fortune. 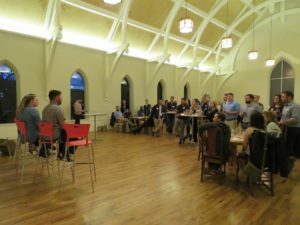 Join Pikes Peak United Way Emerging Leaders Council for this bi-annual young CEO event! This is a great opportunity to network with CEOs and other Emerging Leaders making wonderful things happen in our community. Registration link coming soon. We hope to see you there!